Colorado-based RepYourWater and Meier Skis combine their love for fishing and skiing by releasing a limited edition RepYourWater ski, most appropriately named “Fish Sticks”. 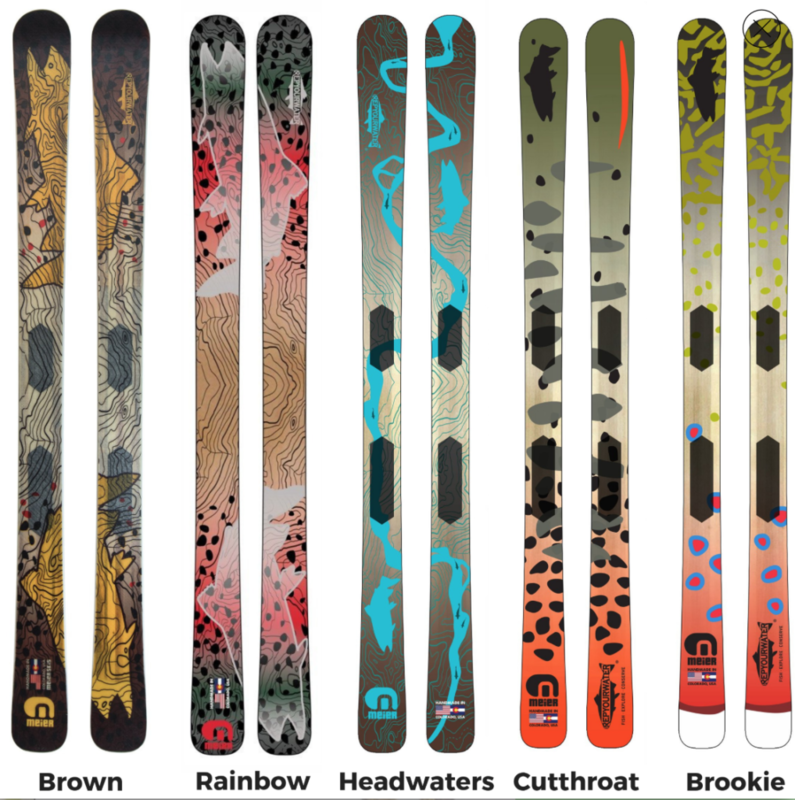 Starting with two designs, the brown trout or rainbow trout ski, they have added to the lineup with a brookie, cutthroat and headwater design in both the ski and snowboard. Choose your design and the ski that best fits your ability for an all around perfect time on the slopes. “We are excited to add to the line of Fish Sticks with Meier Skis. Not only is this a collaboration between sports, but of the great products and designs of two Colorado companies. 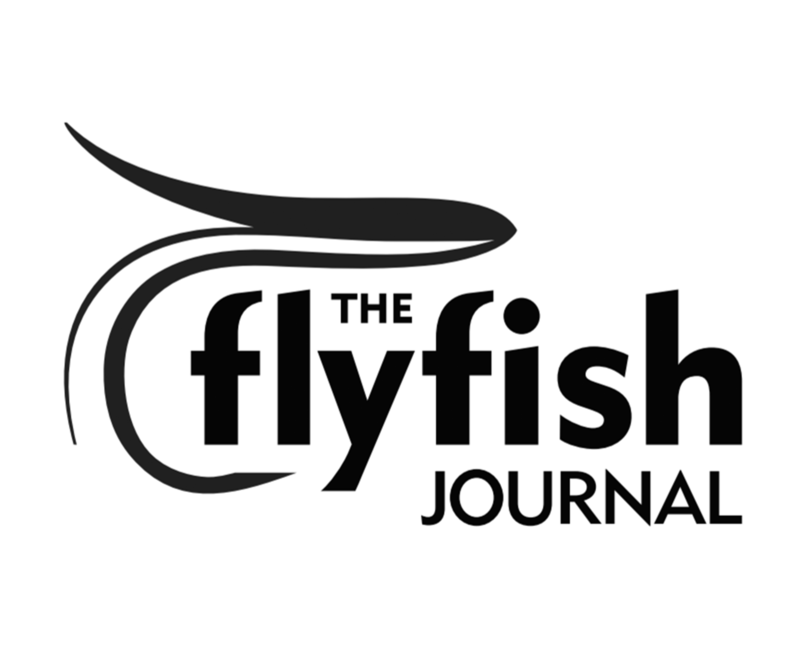 The more we talked about the project as a group, the more we realized that whether someone fishes in their skiing off-season or skis in their fishing off-season (as if there is such a thing), that Fish Sticks were an awesome way to show love for both sports,” commented RepYourWater Co-Founders Garrison and Corinne Doctor. Since 2009, Meier Skis has been designing and innovating high performance skis that are considered some of the most eco-friendly skis on the market. Handcrafted in Colorado out of Colorado trees – aspen and beetle kill pine trees, Meier strives to be the best in the boutique ski industry. Visit Meier Skis headquarters in Denver where you can see skis that are hot out of the press at the World’s First Craft Skiery. Meier Skis has a bar made out of their skis cores where you can sit and enjoy a local brew, and watch skis be pressed through large glass windows right before your eyes. “The ski we designed with RepYourWater is a reflection of the innovation and creativity between our brands. Being in the outdoor, active lifestyle industry here in Colorado, it just makes sense to collaborate with other cool local brands. The natural beauty and performance of Meier Skis combined with the art of fly fishing, makes for a one-of-a-kind product we are excited to bring to market,” added Ted Eynon, Owner of Meier Skis. Fish Sticks retail for $895-$995 and are available on the Meier Skis website at meierskis.com.